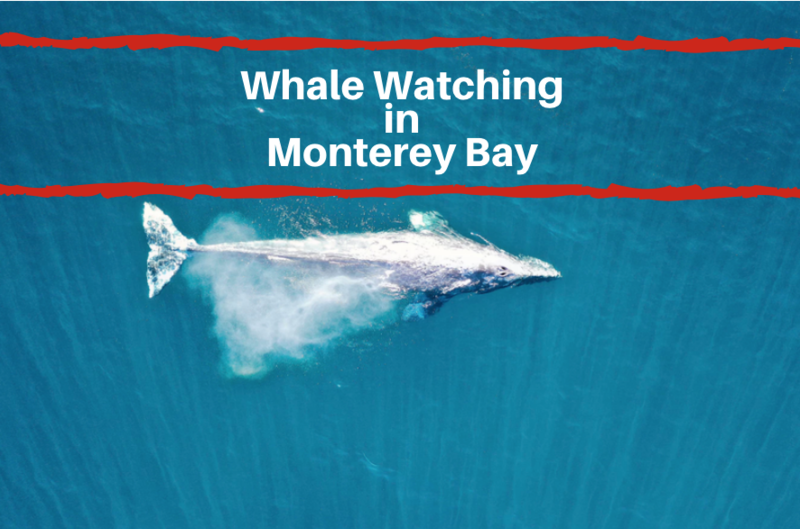 Summer is festival season in California, and Monterey is no exception! The warm weather and clear skies make it the perfect time to be outdoors enjoying great music and having fun with friends and family. 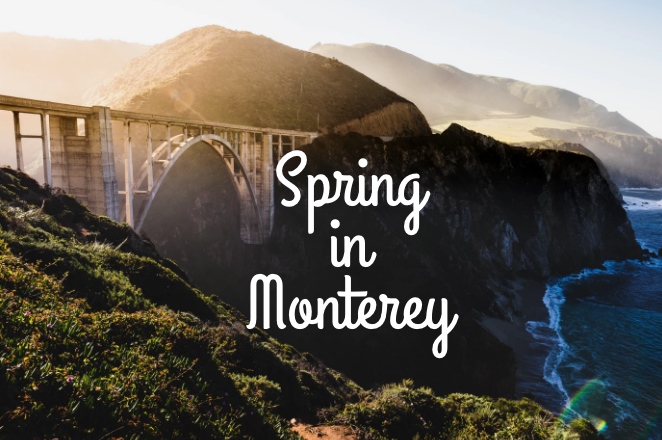 If you are a fan of Reggae music, then Monterey has you covered! 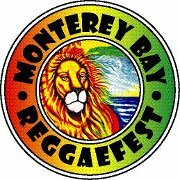 Those who will be staying at one of the hotels around Monterey Bay CA this August can check out the 18th annual Monterey Bay Reggae Festival! The Monterey Bay Reggae Festival is one of the largest Reggae festivals in Northern California. It will be held at the Monterey Fairgrounds & Exposition Center which gives the festival 20-acres filled with activity. This year the festival is expecting over 15,000 people to be in attendance. 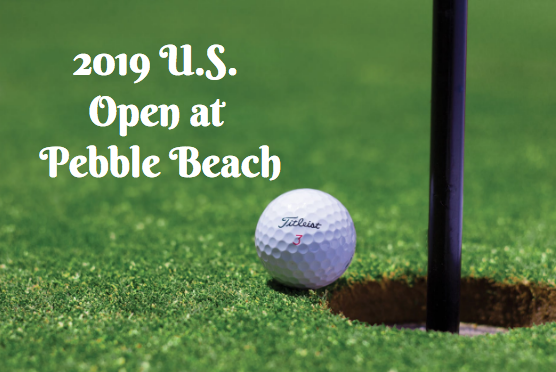 There will be artists performing on the Main Stage, Second Stage, DJ Stage, and the Turf Club which gives attendees plenty of options as to which artists they would like to see. Artists performing this year include Beenie MAn, Barrington Levy, Fiji, Anthony B, The Meditations, B-Side Players, Mystic Man, ValuFa, South Bay Dub Allstars, Pure Roots, Rocker-T, Jr. Toots, and many more! Not only will there be plenty of live performances, but the festival celebrates the Reggae culture as a whole. Guests will find a variety of art, crafts, and delicious food. Adults can enjoy parties, full bars and even a VIP area at the Turf Club. The festival will also have plenty activities for the whole family, so feel free to bring along the younger members of your group. Children will have access to moonbounces, a giant slide, face painting, and more. If you want to completely indulge yourself in the Reggae lifestyle, why not camp out? There will be a limited amount of space available for camping and RVs on the grounds.